It is no secret that farming has a poor safety record. It is a record that can be changed and we all have a part to play in making this happen. Last year 29 workers lost their lives in farming work place incidents that in many cases could have been avoided. 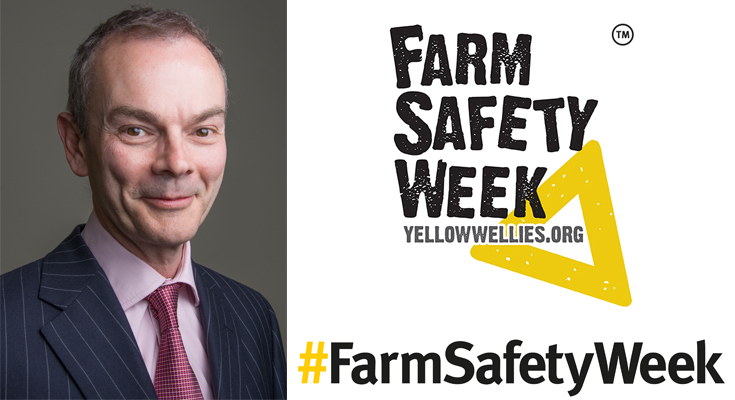 See also: NFU Vice President Stuart Roberts introduces #FarmSafetyWeek and why it's so important to get involved - WATCH. Safety is not just one week. Safety is something that should be in our minds every day we are at work. Farm Safety Week is a way to help move safety right up the agenda and set us up for a year of change and improvement. Farm safety Week is an industry wide focus on safety and how things can change in the United Kingdom and Republic of Ireland. Post on social media tagging in @yellowwelliesUK and @nfu_farmsafety and use the #FarmSafetyWeek hashtag. Talk to your friends and neighbours. Tell them about Farm Safety Week and ask them to do one thing this week to make their farms safer and better places to work. 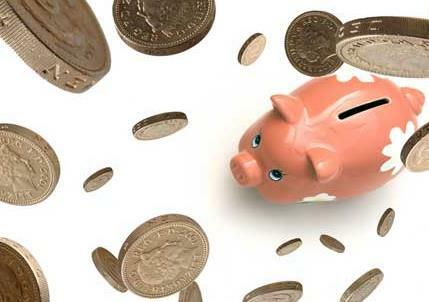 Little changes made every week can make a big difference within a year. Start today. Copies of the “Safe Stop” stickers are available free of charge from NFU CallFirst on 03780 845 8458. Information and advice on safety is available on NFU online here; from the HSE here and from NFU CallFirst. 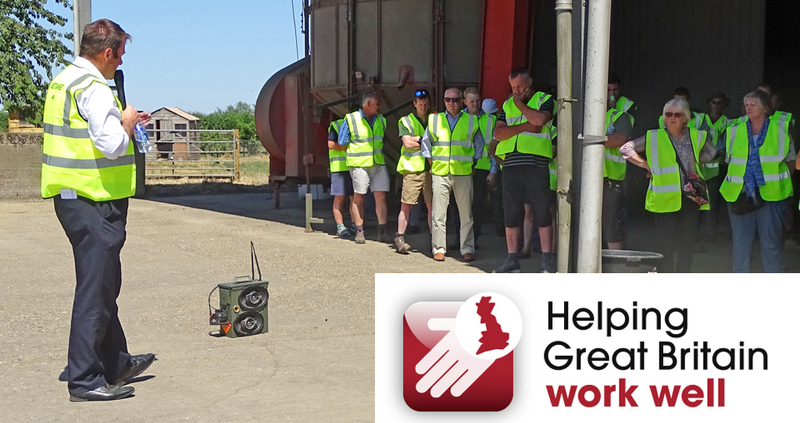 The NFU is also supporting the HSE's Helping Great Britain Work Well strategy - find out more here.